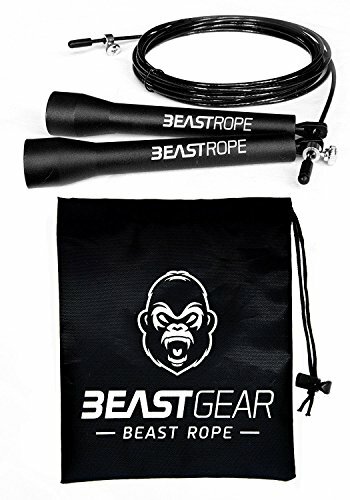 WHAT the Beast Rope does – Our strong, lightweight, durable and flexible design provides an unbeatable workout. 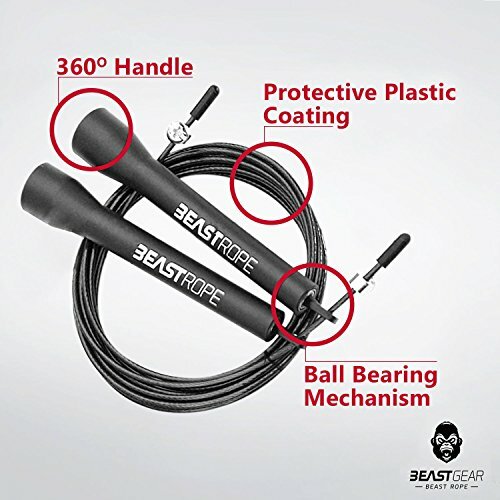 The flexible steel wire with protective coating doesn’t bend or tangle and will endure your beasting workouts! 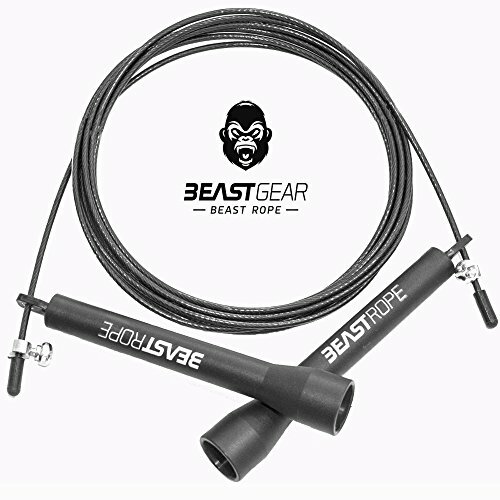 WHO the Beast Rope is for – For anyone who wants to improve fitness or conditioning. 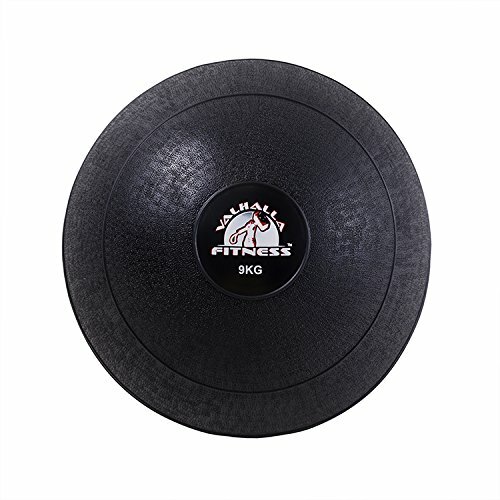 Great for boxing, martial arts and Crossfit training. 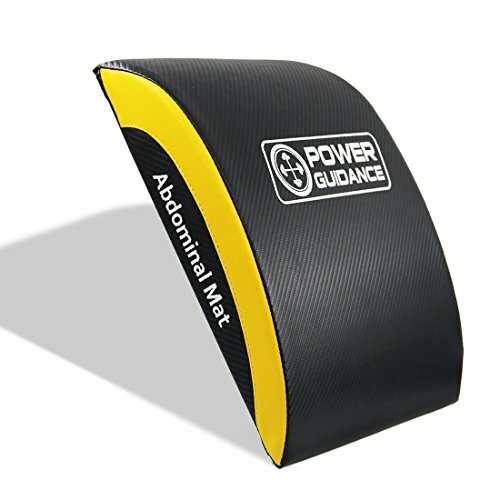 Perfect for weight loss programmes. For men, women, boys & girls. 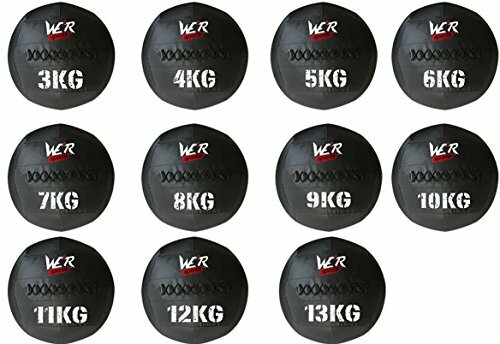 As used and recommended by WBO Intercontinental Boxing Champion Ben ‘Duracell’ Jones, this is the GOLD STANDARD. 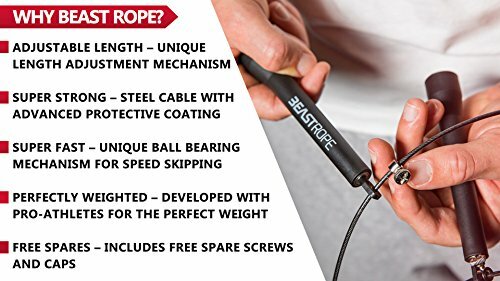 The Beast Rope has a 360° handle and ball bearing mechanism for fast, smooth, efficient rotations, so you can reach your peak potential. 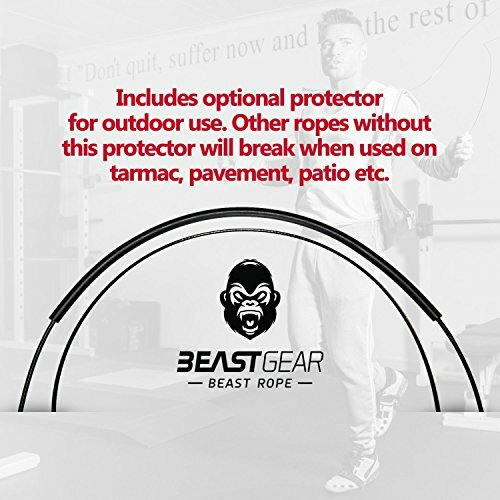 The Beast Rope is completely adjustable up to 2.8 m long – for men, women, kids, everyone! Other brands have crazy claims & crazy low prices. It’s too good to be true! 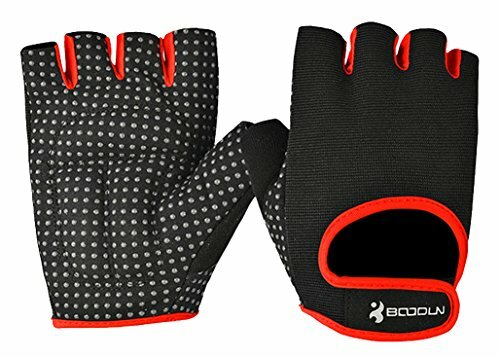 OUR PROMISE to you – We only make kit that we use ourselves. 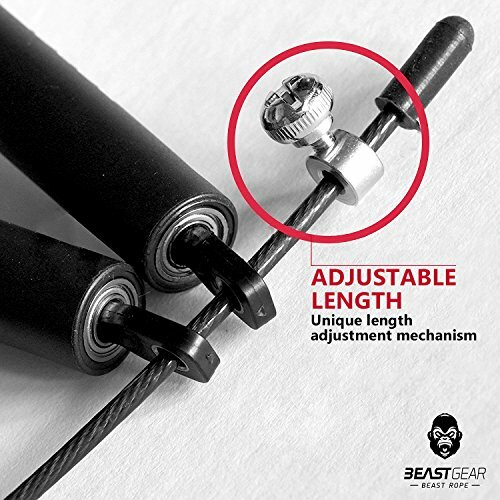 Beast Gear uses the strongest, highest quality materials. 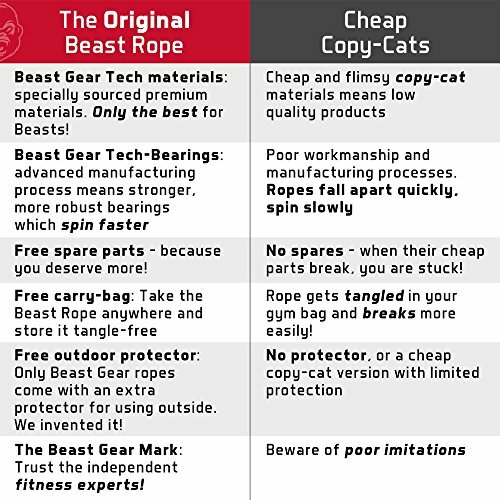 Unlike other brands, we’ve sourced premium parts and we do not compromise – that’s why Beast Gear equipment is slightly more expensive. As always, our equipment is 100% guaranteed. 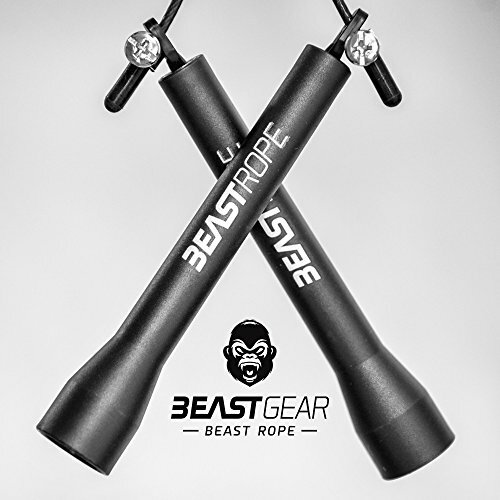 NOTE – Beast Gear is the only licensed and authorised seller of the Beast Rope.